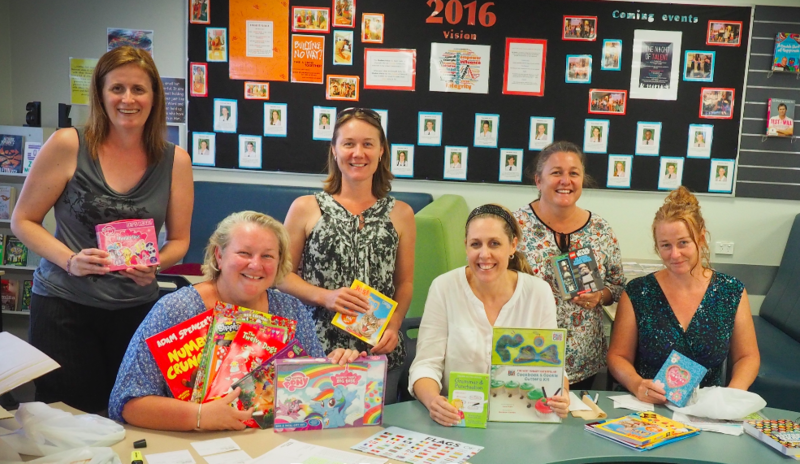 The Scholastic Book Club provides families in Prep to Year 6 with access to a range of affordable quality books and gifts, with 7 issues a year. The Book Clubs are run voluntarily by our wonderful Book Club Coordinator Shondra Briton and a team of volunteers. The College receives free books and teaching resources from your purchases that allow us to regularly update our library collection with well-known titles and recently published books. To order simply select any books your child/children would like and order and pay by credit card at scholastic.com.au/LOOP or download the LOOP app. Alternatively you can return the order forms to the library, with correct payment (cash or cheque). Orders need to be placed in the Scholastic box in the library foyer. Cheques need to made payable to Scholastic Australia. Please ensure orders are in by the closing date. Please email library staff at library@gccc.qld.edu.au if you need any assistance.